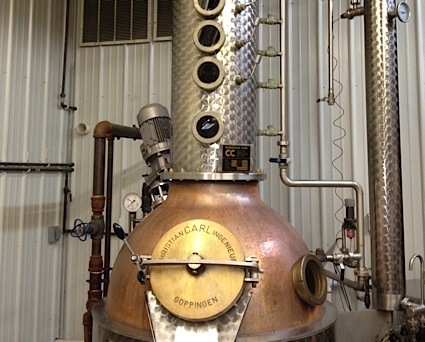 Bottom Line: A balanced, Swiss-style absinthe complete with complexities and a true wormwood note. 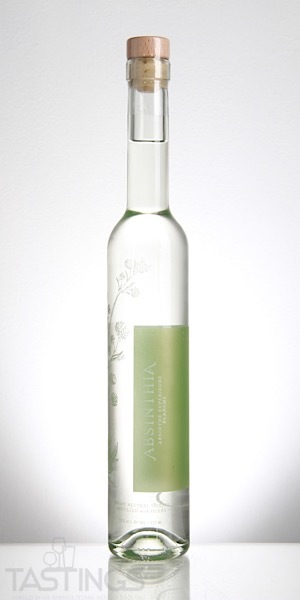 93 • Absinthia Organic Absinthe Superieure 55% (USA) $38.00. Absinthia Organic Absinthe Superieure rating was calculated by tastings.com to be 93 points out of 100 on 8/20/2018. Please note that MSRP may have changed since the date of our review.